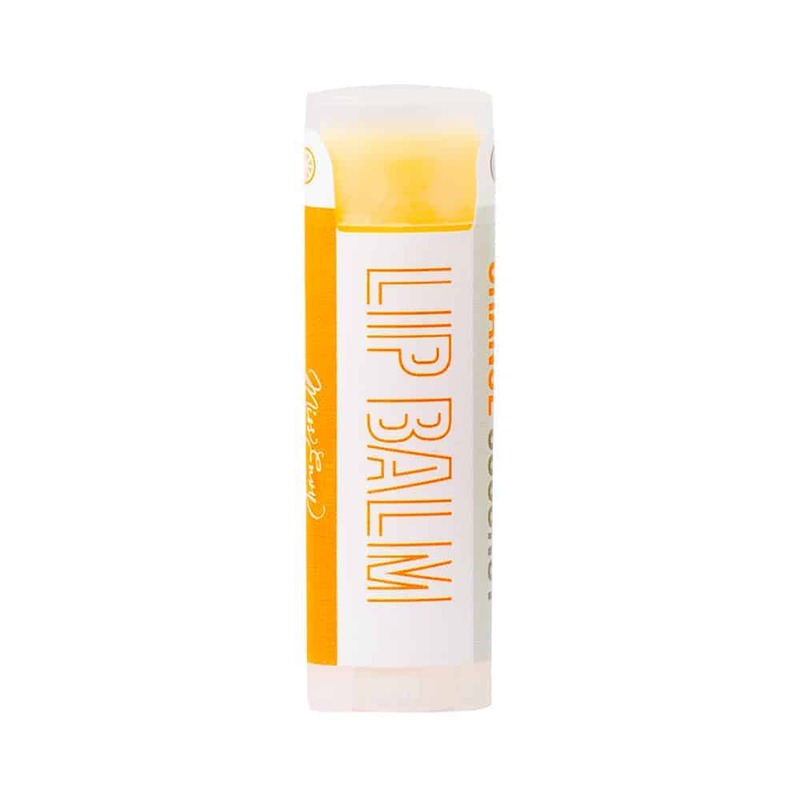 Miss Envy Botanicals has formulated a long lasting lip balm that moisturizes, nourishes and restores cracked, dry and damaged lips. 100% organic ingredients processed to raw standards to ensure the highest quality possible. Purchase this product now and earn 6 Goldbucks!